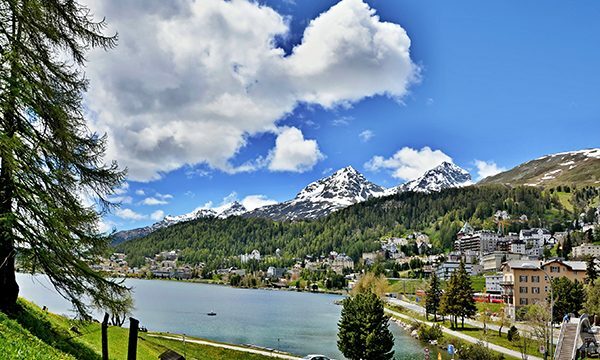 The Swiss Alps and the Italian Lakes District offer striking contrasts: both have inspired travelers for centuries with towering mountain peaks and charming lakeside towns. 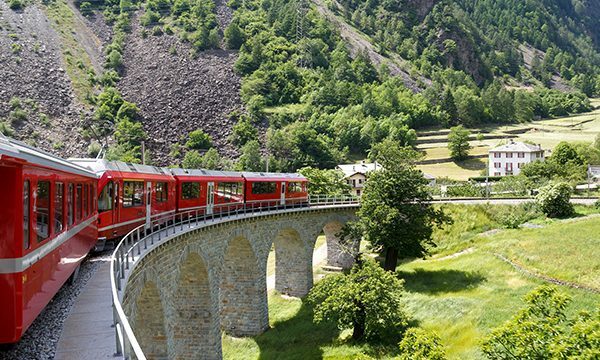 Settle in the jet-set resort of St. Moritz, travel by rail to the delightful village of Zuoz and take a ride on the renowned Bernina Express for a scenic journey to Tirano. 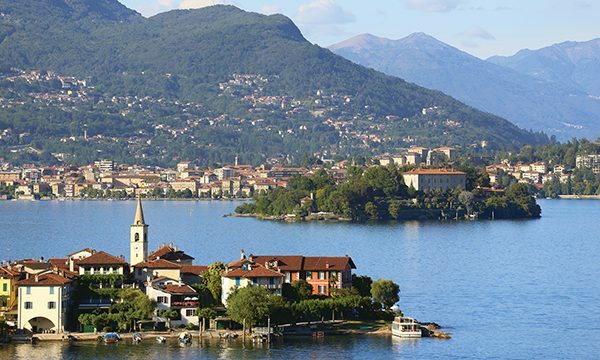 Wind your way through the stunning Maloja Pass and embark on a leisurely cruise of Lake Como, landing in the picturesque town of Stresa, situated on Lake Maggiore. 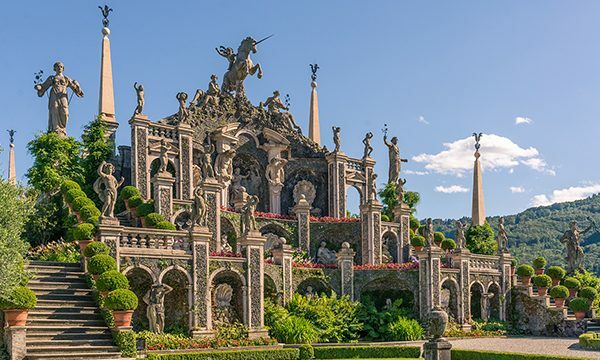 The tour wouldn’t be complete without a visit to cosmopolitan Milan, where you’ll see Leonardo da Vinci’s The Last Supper and visit the La Scala Museum. Local guides and speakers share their insights during included excursions and lectures. 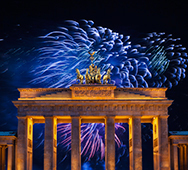 Enjoy first-class accommodations, an extensive meal plan and wine with dinner.